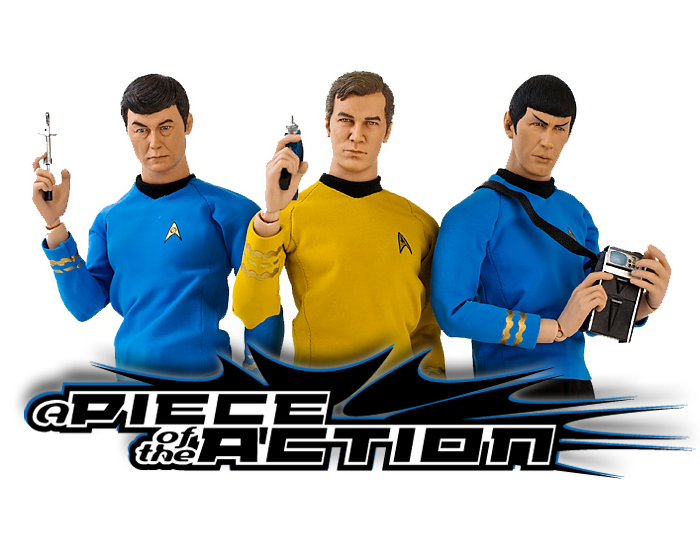 A Piece Of The Action: "A Collector's Trek #6" Is Now Up At StarTrek.com! "A Collector's Trek #6" Is Now Up At StarTrek.com! Sorry for the lack of posts folks... Between family, my job, and work on my 2 He-Man fan sites (MOTUCFigures.com & MOTUMovie.com), I just haven't had a lot of free time to devote to APOTA. And, truth be told, I experienced a bit of burnout after this past Trek-heavy summer (doing the Creation panel, working on the Star Trek Vault book, the StarTrek.com blog, etc). I need a break so that I can recharge my batteries and put forth the same quality of posts that you guys have come to expect. Welcome back, James! You were missed. I was a bit worried, but I totally understand Trek burnout. Peace and Happy Holidays. 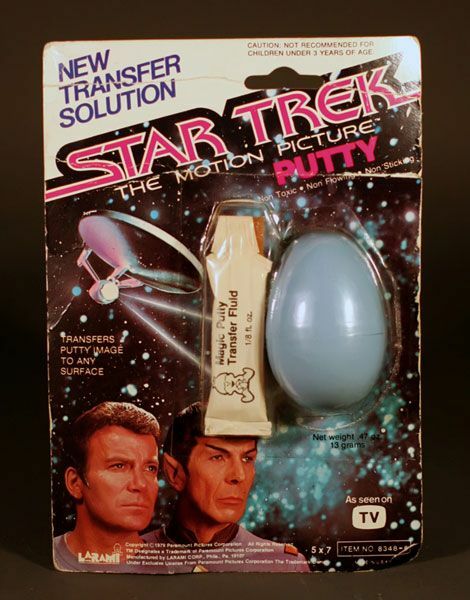 This is the same as the Putty that Kirk and Spock carry in their Utility Belt (also available) when on missions where it might come in handy. Not to be confused with actual Silly Putty, however. Nothing is silly about this. Hey man! You haven't been posting updates! Mishooooooo.lol.kddng, but hey, post already k? We miss you and your wonderful posts.Hope you will be back soon.